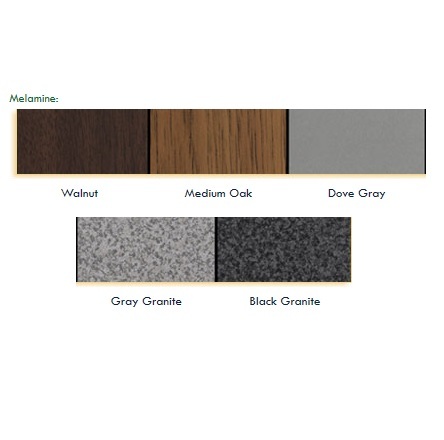 Product: Melamine Folding Tables - Correll CF3072M Folding Table - 30x72 Table Top. 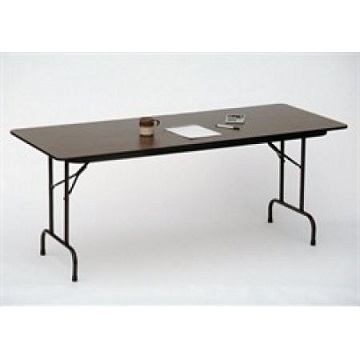 Cf3072m Correll Folding Tables have a melamine top, which is strong and easily cleaned. Six foot tables can typically seat 6 adults comfortably. Table comes with a factory warranty honored by Correll, Inc.
Q: How smooth is the surface? Shipping on In Stock Items: Orders for the Correll CF3072M generally leave the warehouse within 1-2 business days. 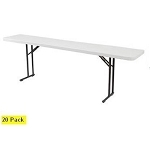 Dimensions: 72" x 32" x 3"